Did Kirk ever have to deal with the consequences of his actions in this episode? He starts a civil war that will most likely get a friend of his killed, along with a lot of other people, using a flawed argument to give the Federation side increasingly advanced weapons. 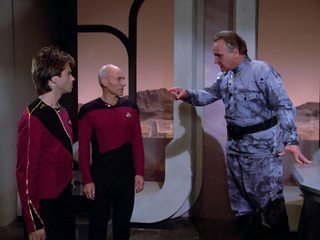 The TNG episode "Too Short a Season" was apparently originally meant to be a sequel to this episode, but was Kirk ever held accountable for his actions in the original? As you say, TNG "Too Short a Season" (Season 1, Episode 16) was meant to be a sequel to this episode — or at least it has long been rumoured to be, with the idea that, in the original treatment, a heavily-aged Kirk would have returned to Neural to face the consequences of his decision. 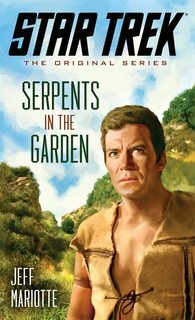 To my knowledge, this has never been explicitly confirmed and a draft script with direct references to Kirk has never surfaced. Despite the lack of direct confirmation, there are indeed marked similarities between what transpired in "A Private Little War" and the past actions of a Starfleet admiral portrayed in "Too Short a Season". In this TNG episode, an aging Federation diplomat, Admiral Mark Jameson, wrestles with a questionable decision from the past, namely that he had armed rival factions on the planet Mordan IV with Starfleet weapons. (He supplied one side with weapons in order to secure a release of Federation hostages, and then supplied the other side to correct the imbalance that he had created.) This is similar to Kirk "correcting" the imbalance created by the Klingons on Neural. Jameson thought that the conflict would remain a brief skirmish but instead resulted in over four decades of bloodshed and genocide. TOS episode - The Changeling, warp 15? 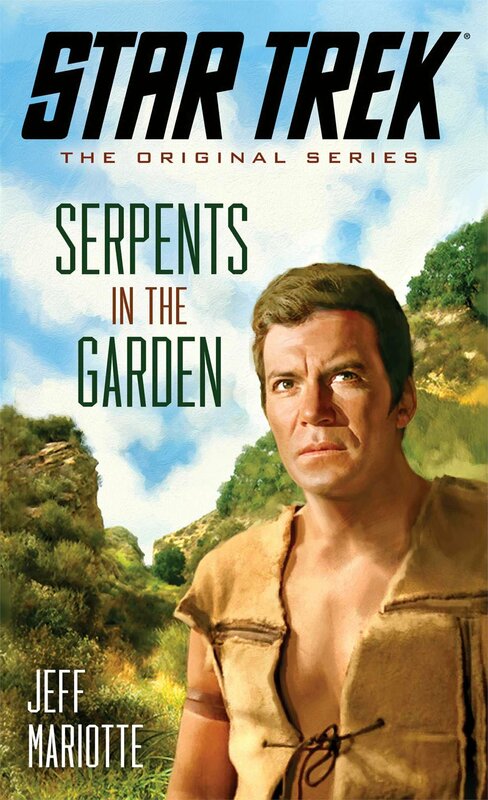 Is there a TOS episode where Captain Kirk wears a red shirt?